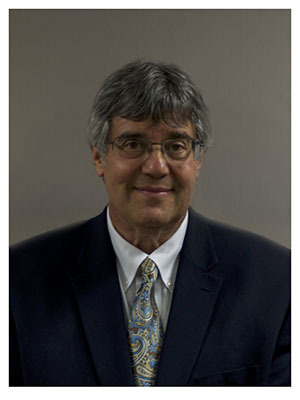 Barry Kaplan has practiced law since 1975 and has been a managing partner at Kaplan & Frese, LLP since 1976. Mr. Kaplan received his Bachelor of Arts Degree in 1972 in his home state of New York and his Juris Doctor from the Drake University College of Law in Iowa in 1975. He has made Iowa his home since moving here to attend Drake. Barry Kaplan also completed coursework in 2011 to become a certified Iowa Mediator. Currently, Mr. Kaplan is admitted to practice law in the Iowa Courts, Northern District of Iowa Federal Court, Southern District of Iowa Federal Court, and Eighth Circuit Court of Appeals. 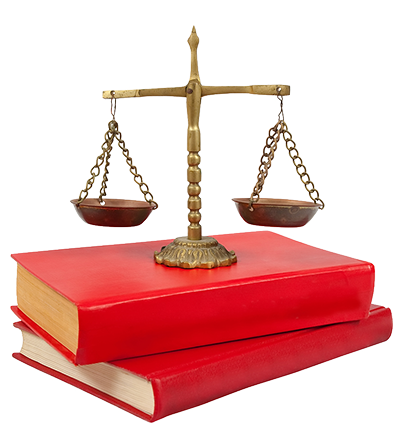 His areas of practice include criminal law, family law, contract disputes, tort litigation, will preparation, and real estate law. He represents the cities of Ferguson and Albion in Iowa as well as many small corporations. Mr. Kaplan has won decisions in front of the Iowa Court of Appeals and the Iowa Supreme Court. As a general law attorney who has served the people of central Iowa for more than four decades, Barry Kaplan is available to provide you with unparalleled legal expertise.